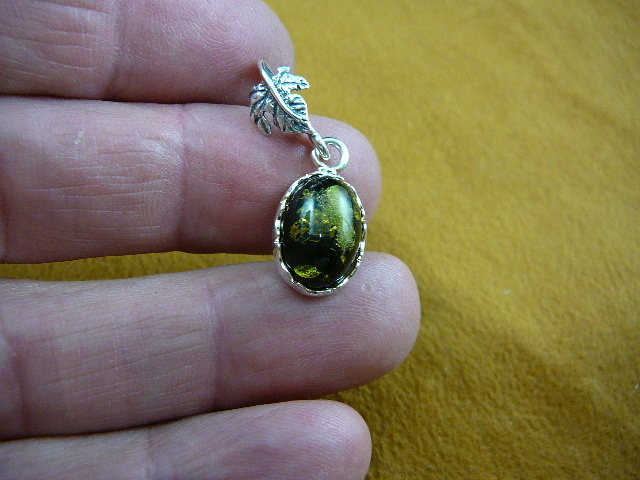 Over 20-50 million years ago, lofty pine trees secreted a golden, thick resin; as it flowed it imprisoned for eternity, leaves, feathers, buds and even, at times, whole insects which are perfectly preserved. 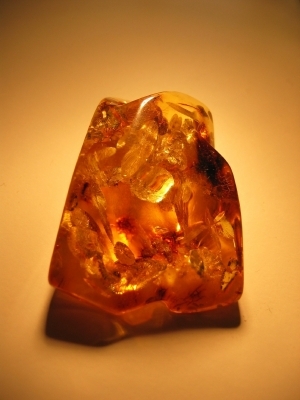 Amber has the longest and most fascinating history of the organic gems - such as pearls and diamonds - and apart from being extremely beautiful it has been an invaluable source of information to biologists and geologists because of the wonderful prehistoric treasures trapped in this jewel. 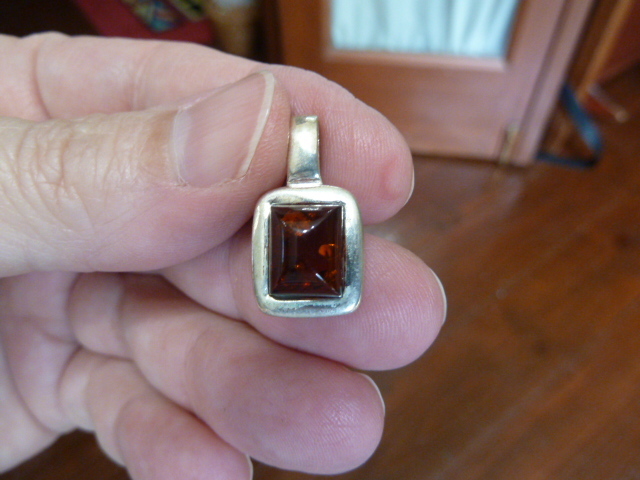 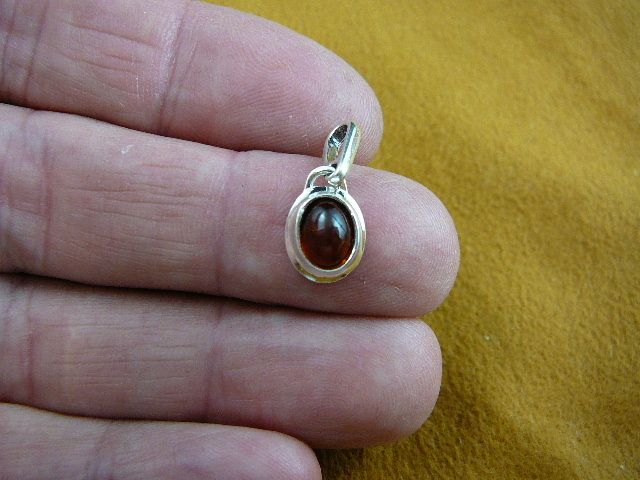 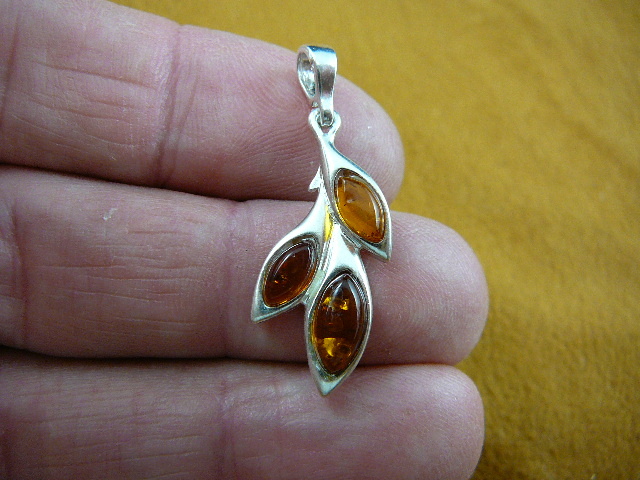 In the Ancient world, Moses offered amber to God, the Greeks glorified it, the Romans favored it among gems. 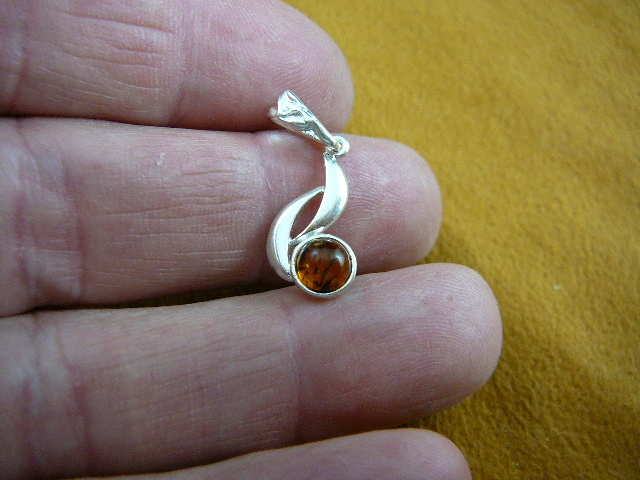 Symbol of 10th wedding anniversary, it seems to prophesy joy, health and happiness. 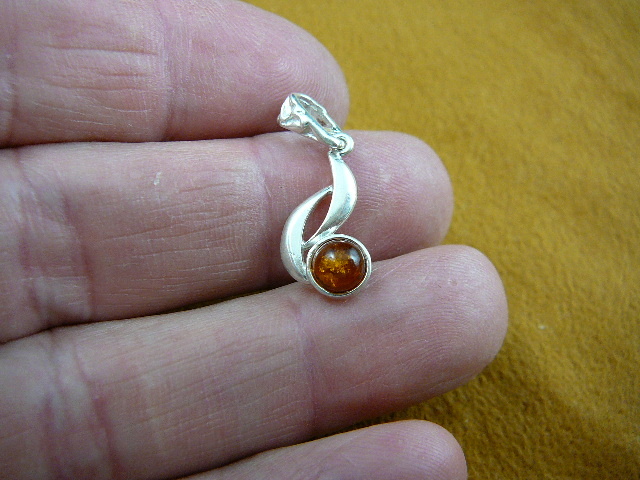 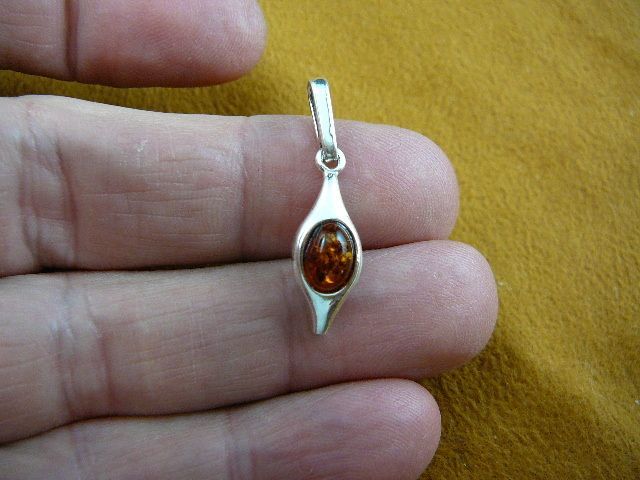 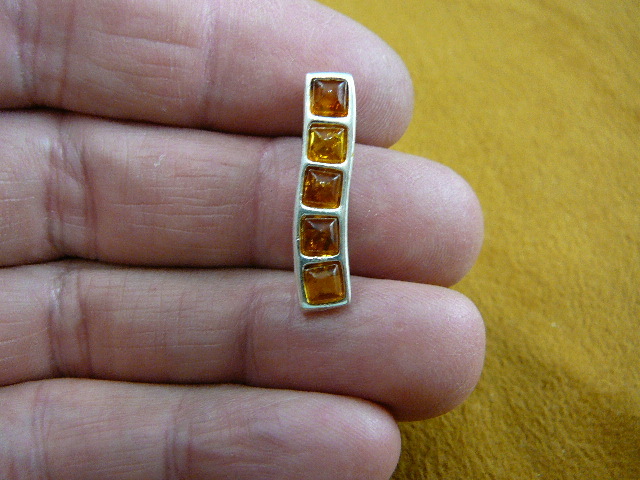 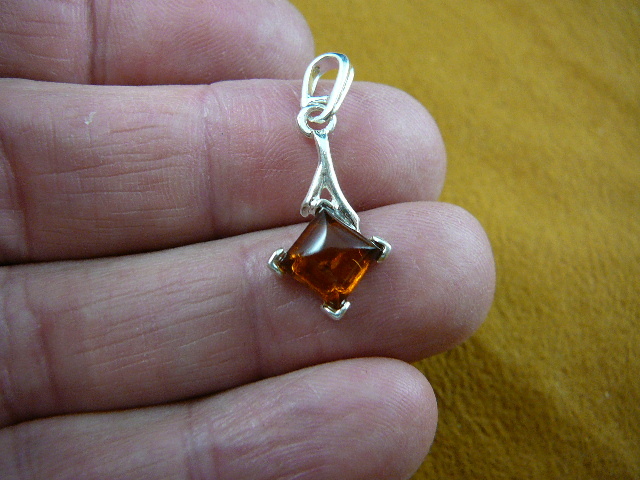 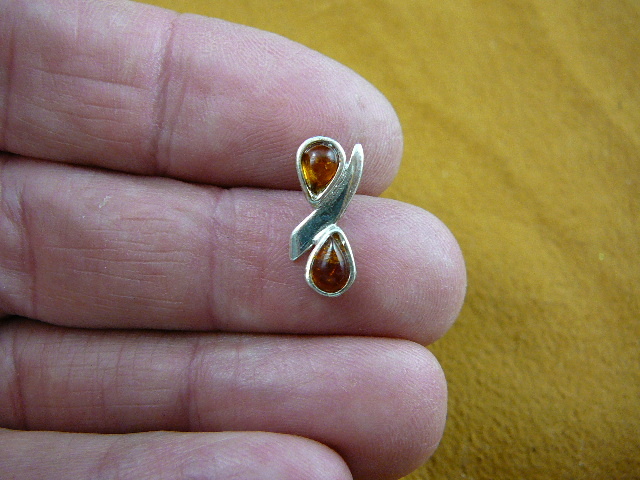 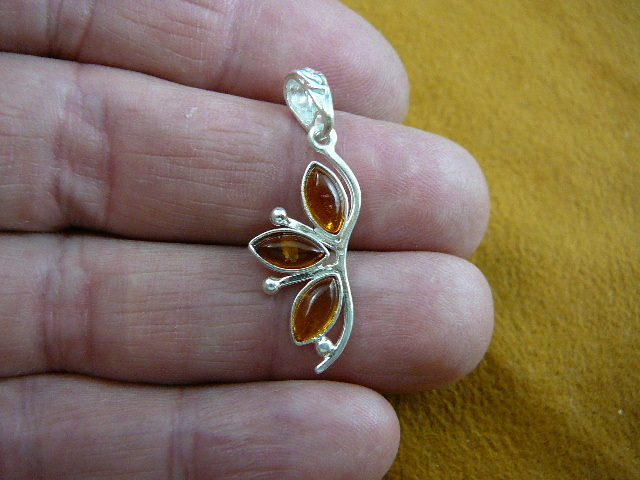 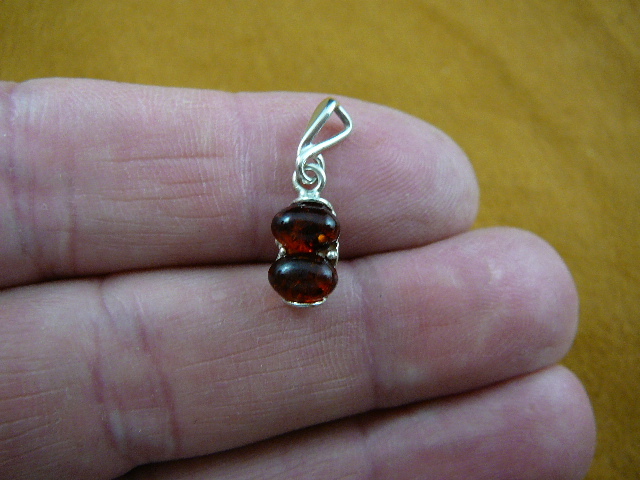 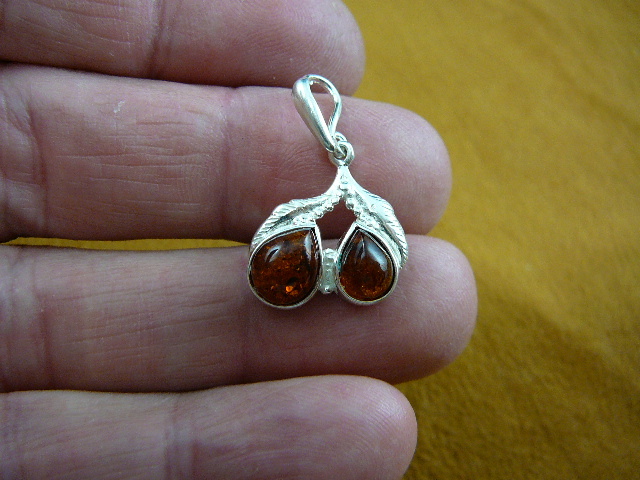 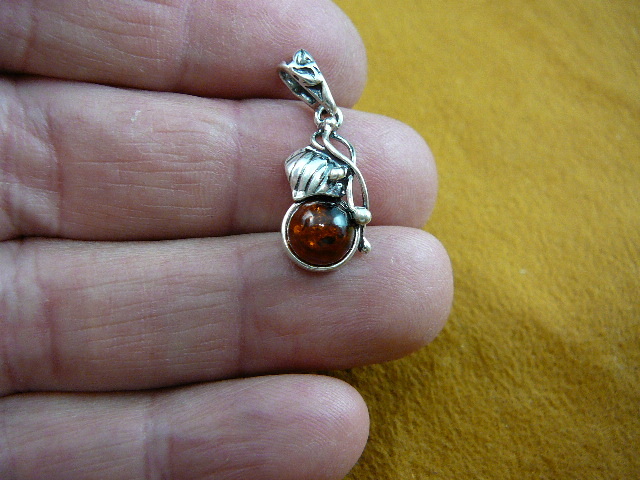 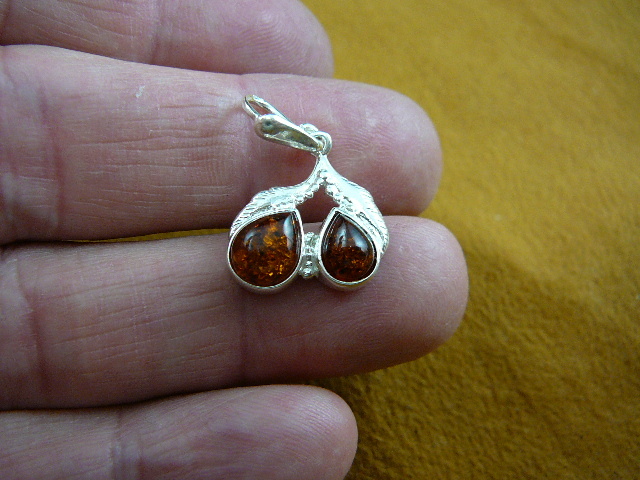 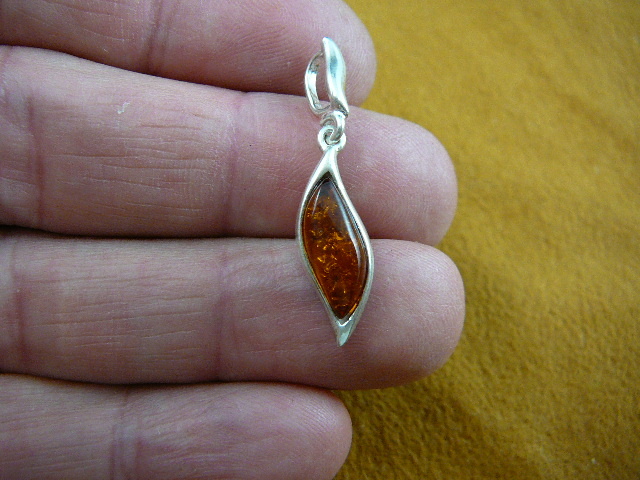 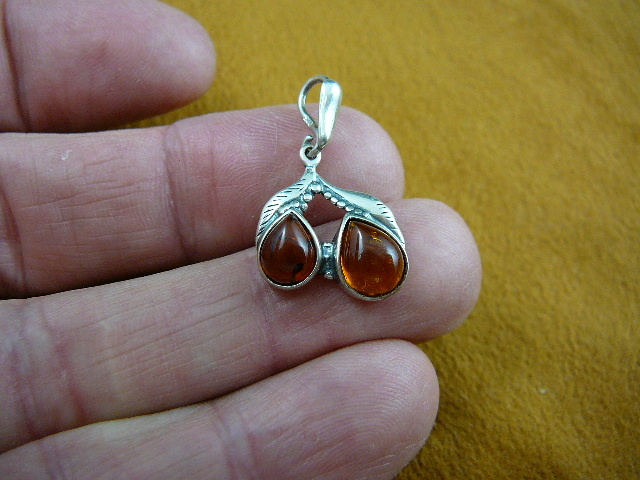 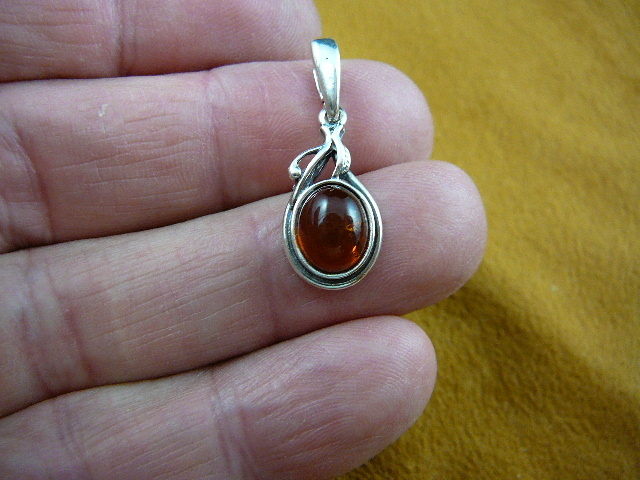 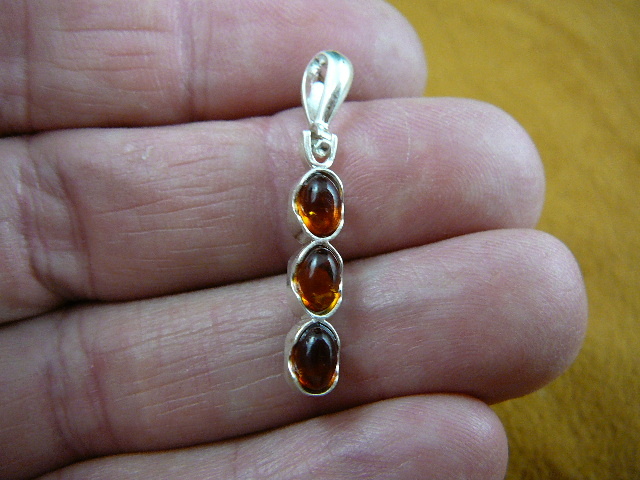 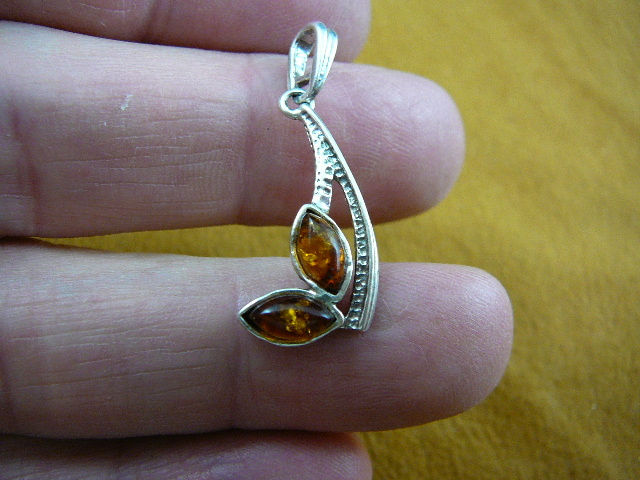 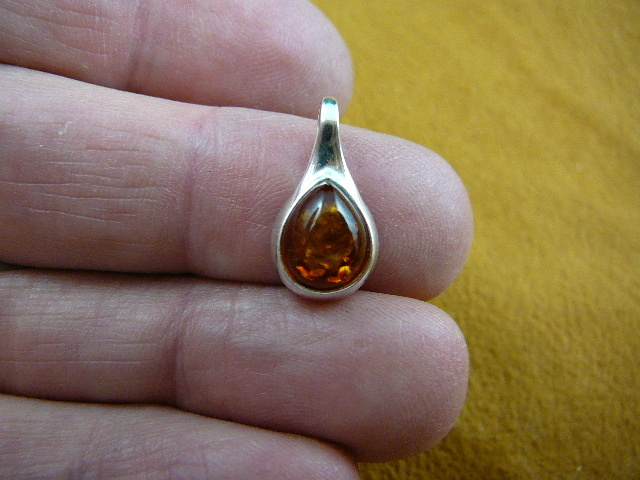 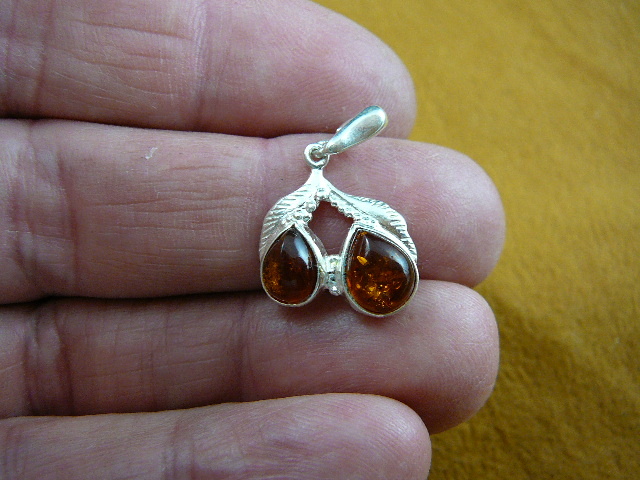 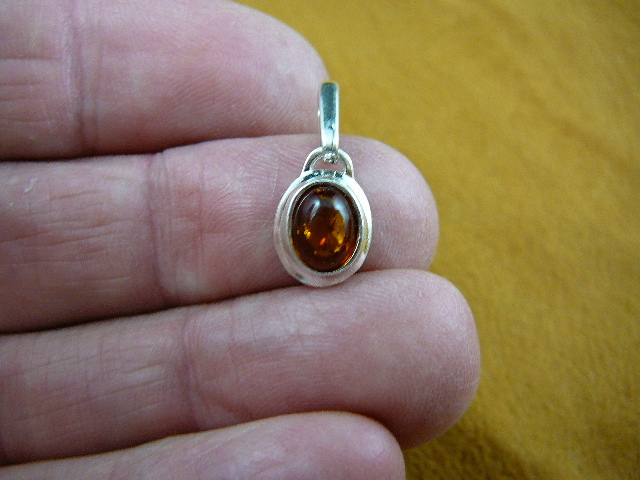 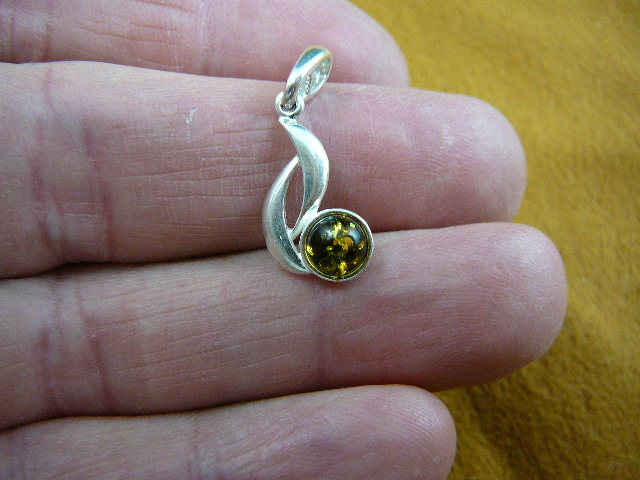 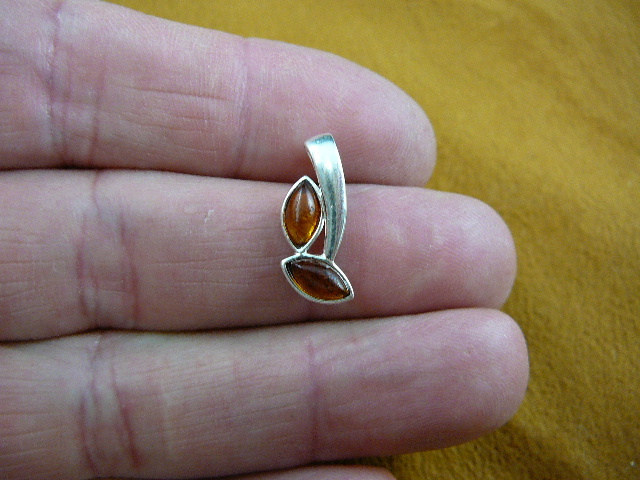 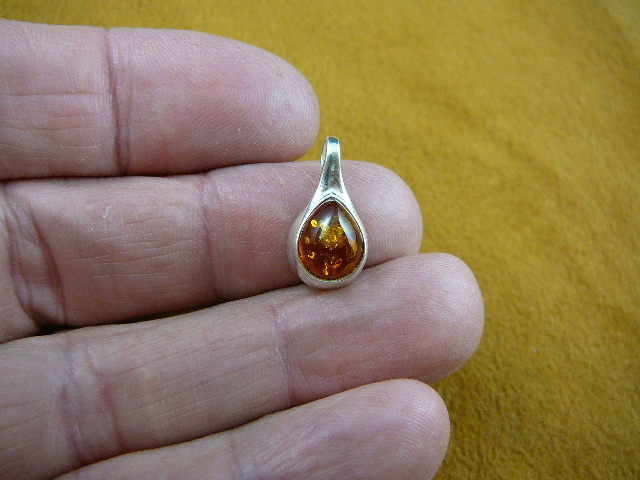 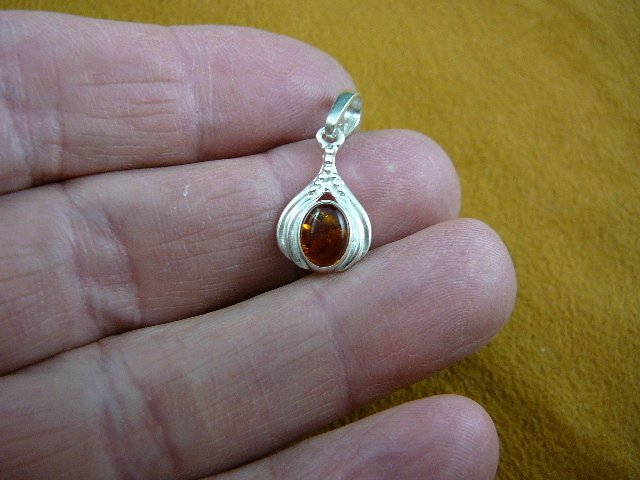 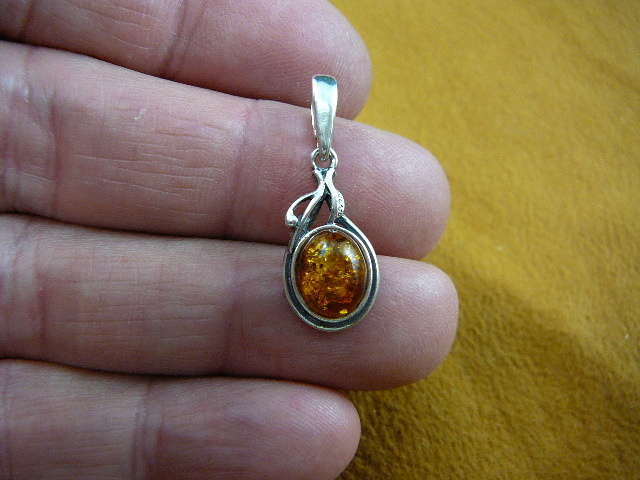 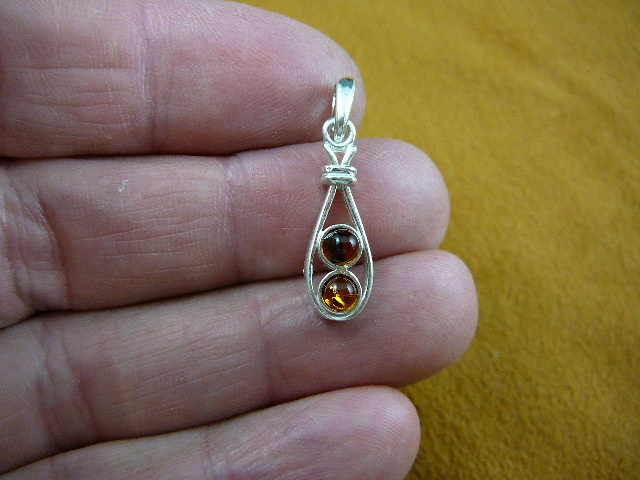 Amber is November's romantic birthstone! 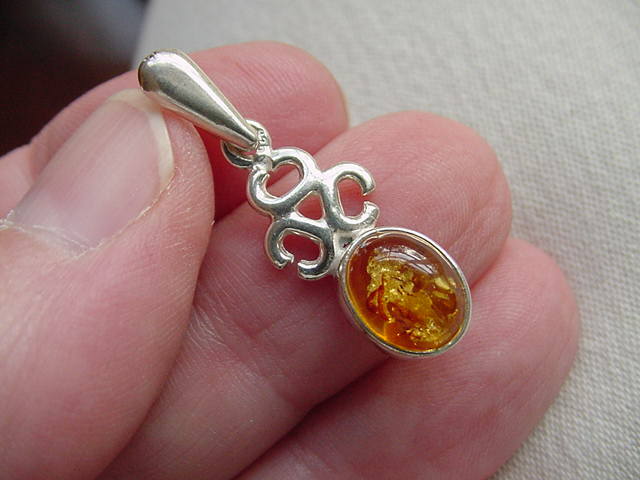 The word "Amber" is a Greek word meaning "electron" because if rubbed, amber gives off static electricity, which is one of the tests for authenticity. 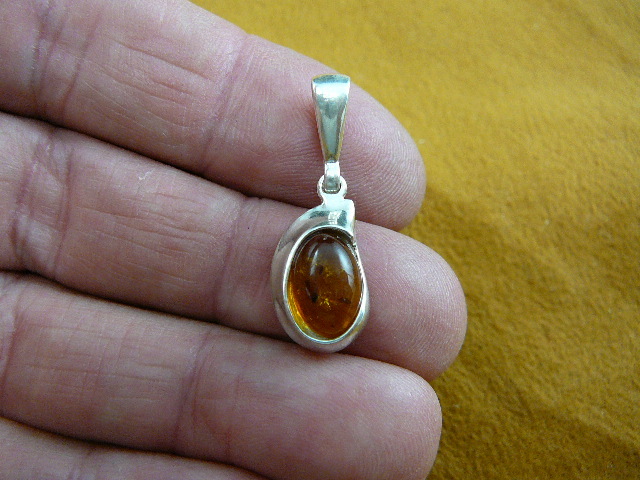 Amber today is an exclusive gem worn by people of the most refined taste and, because of its unique properties, it is considered an investment! 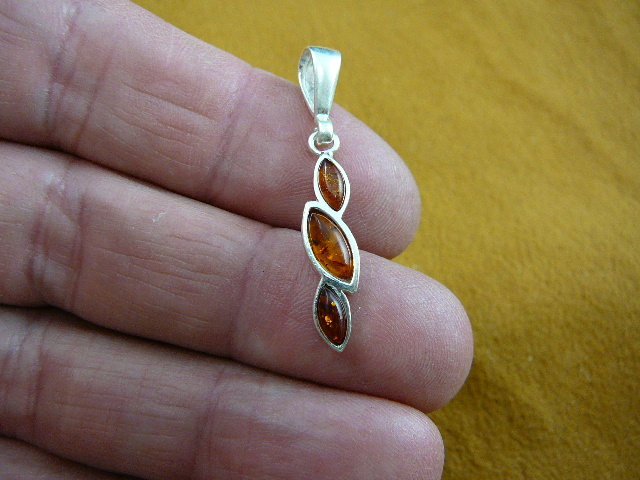 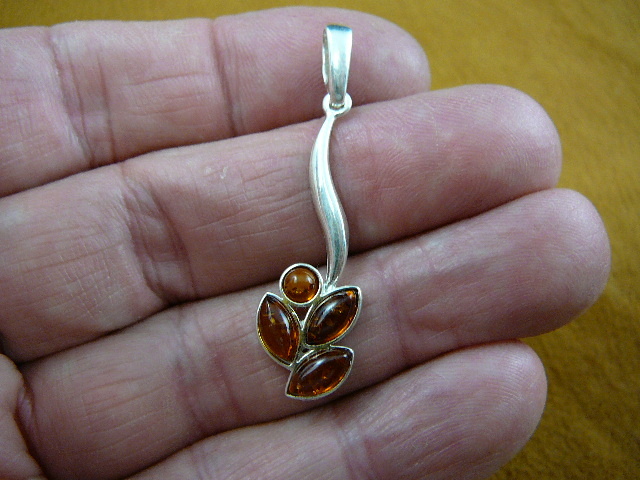 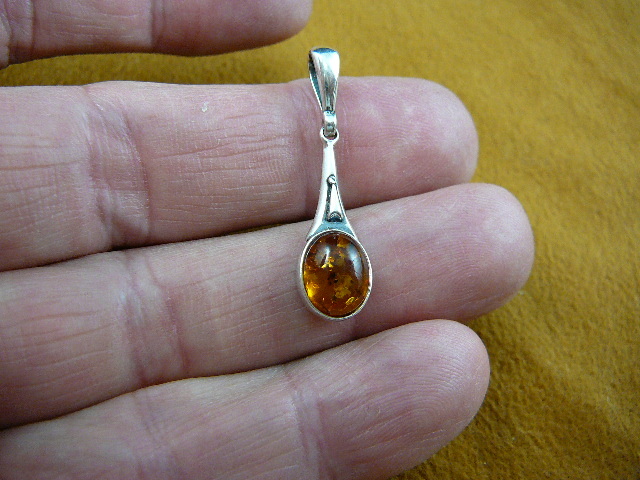 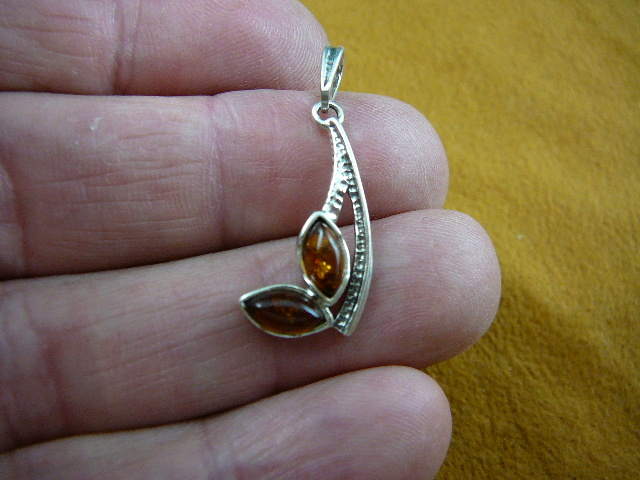 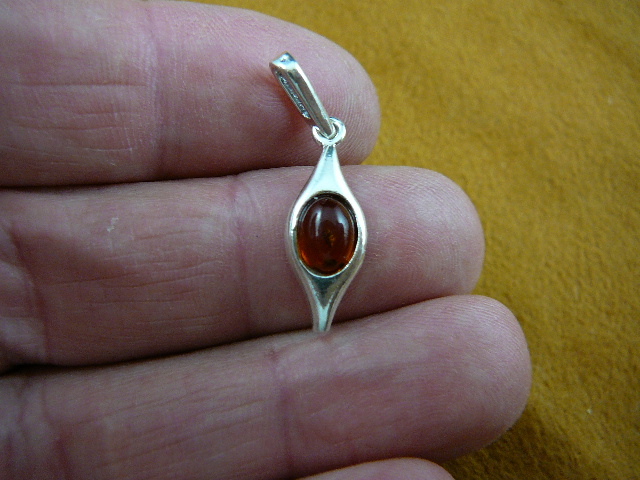 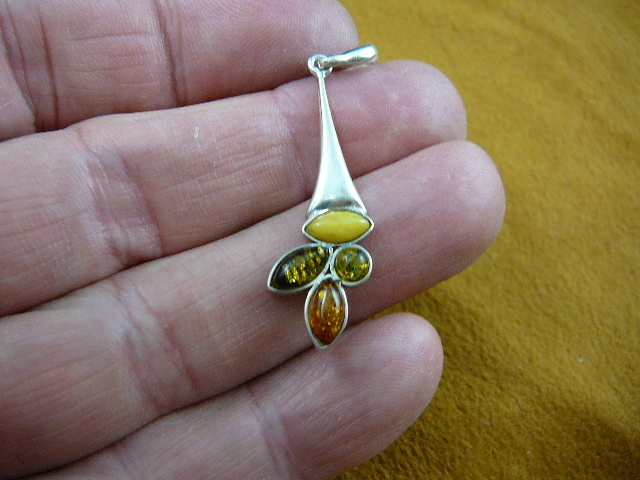 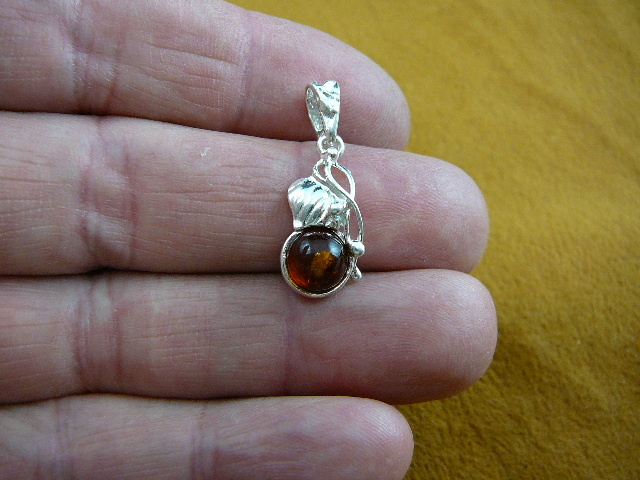 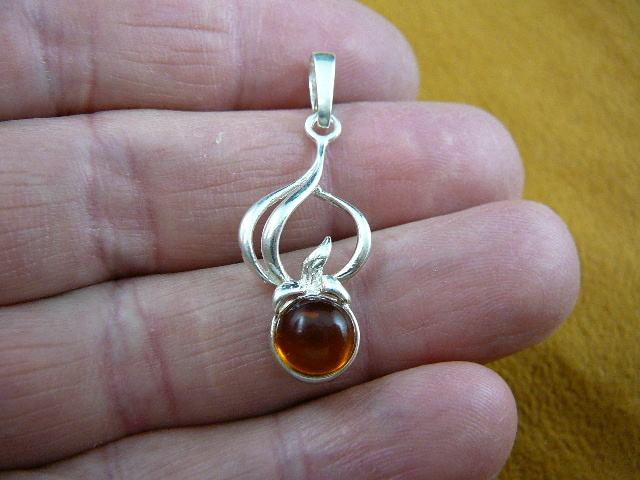 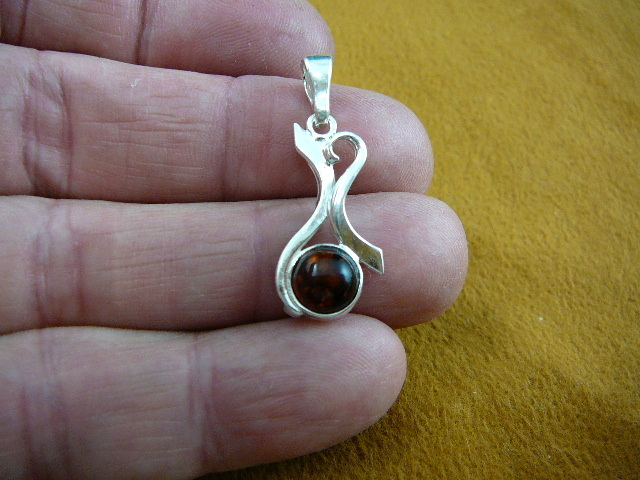 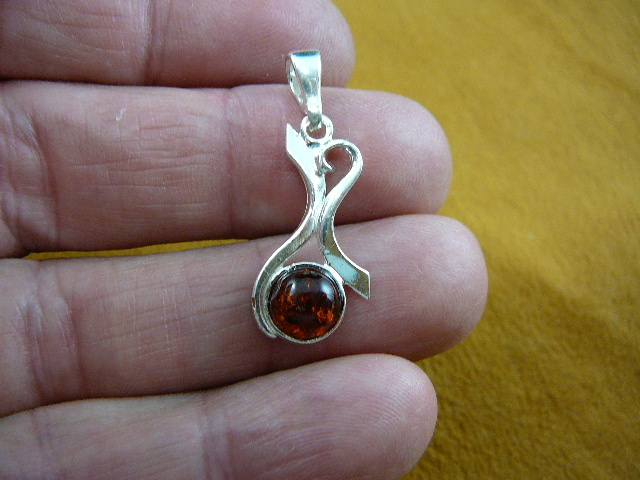 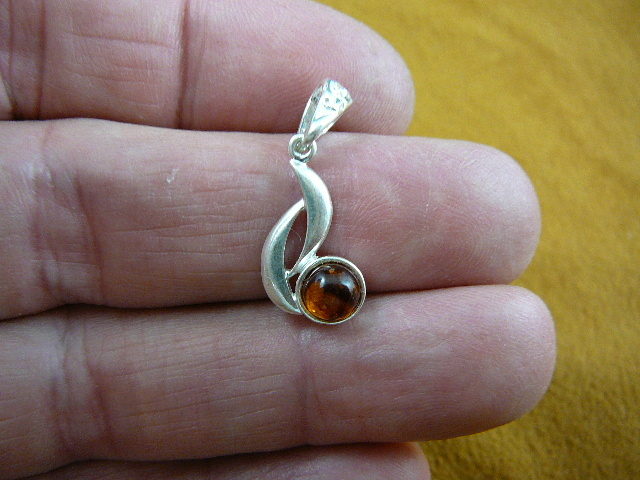 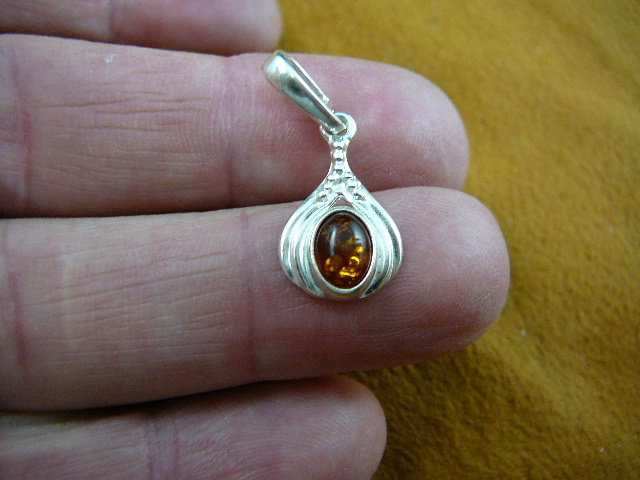 Baltic Amber is considered the "warmest gemstone". 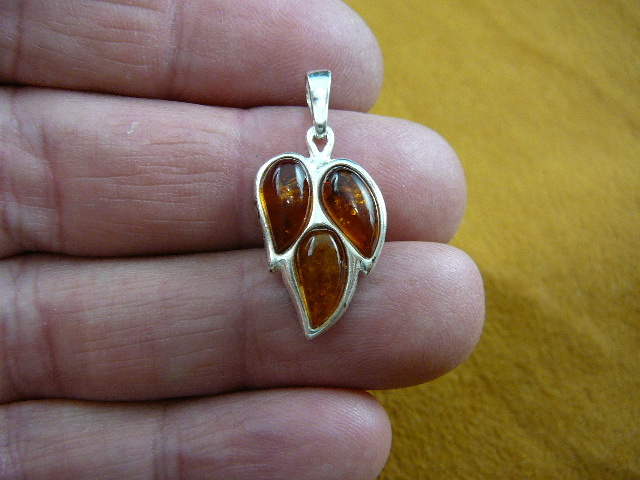 It is fossilized pine resin (NOT sap, by the way) that dates to 20-50 million years ago! 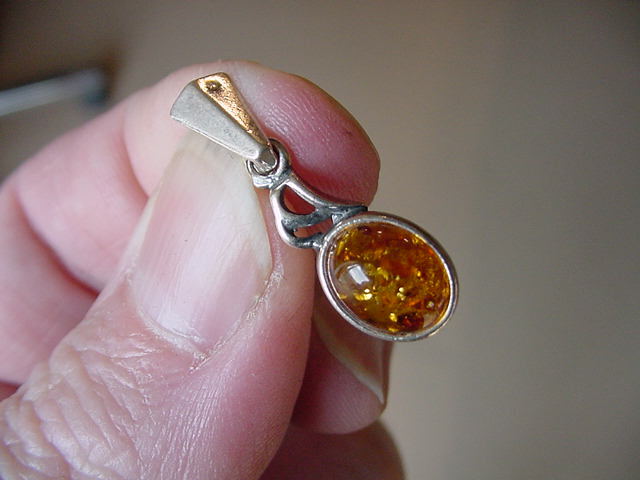 It has been found in 250 documented colors...All of our amber, except for the Colombian amber with bugs on the last page, are Baltic Amber from the shores of the Baltic Sea. 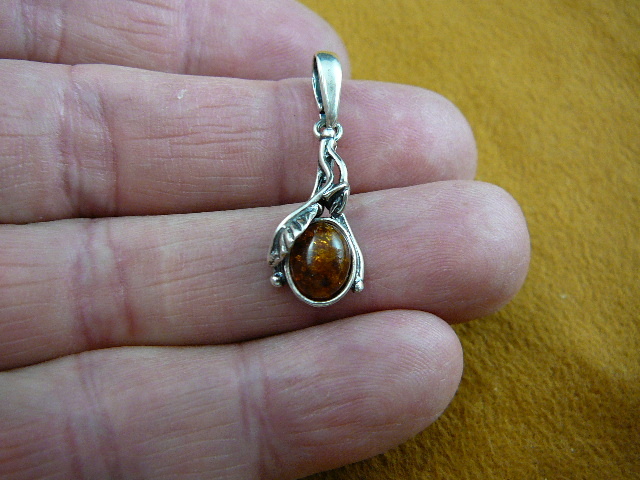 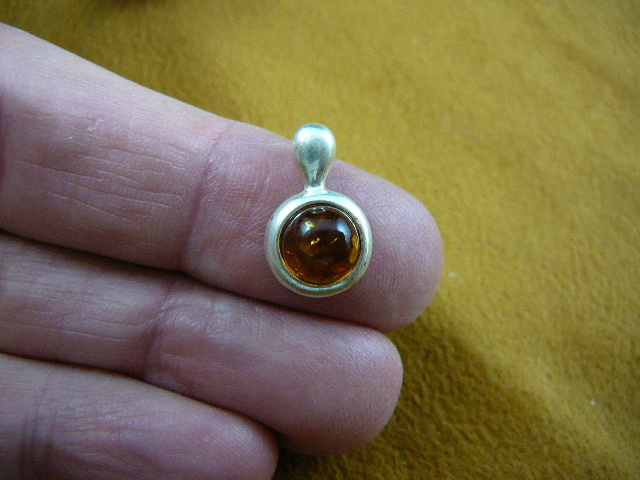 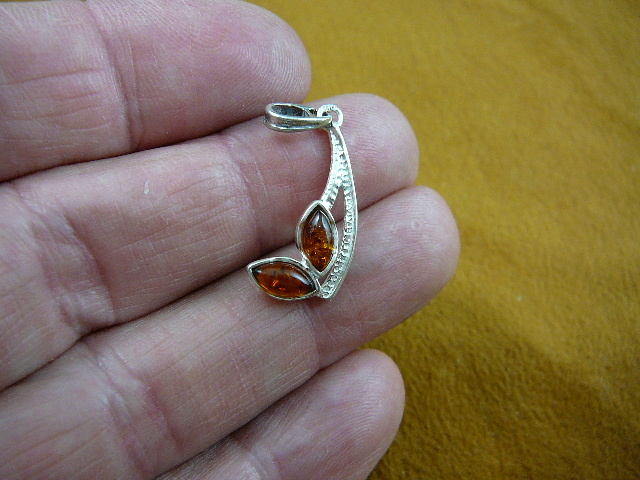 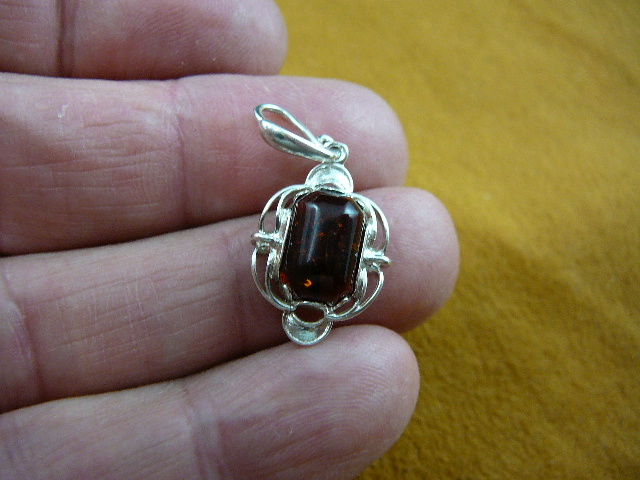 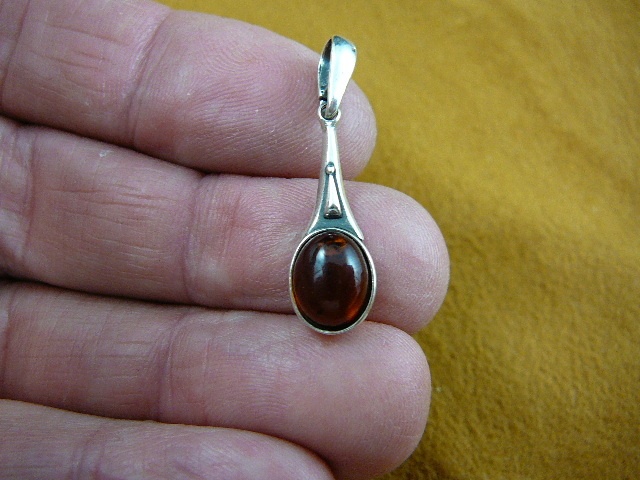 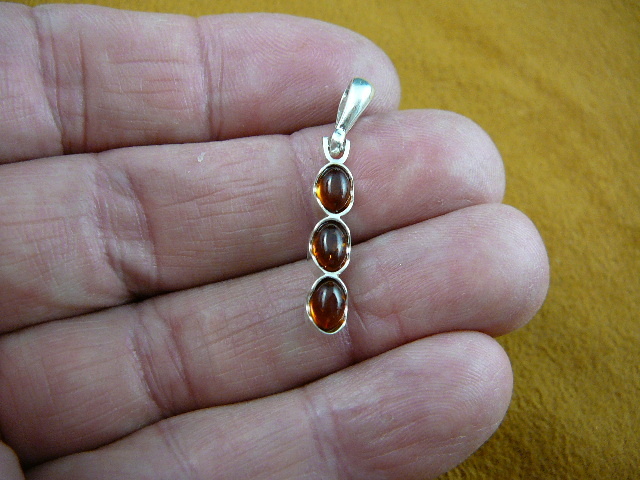 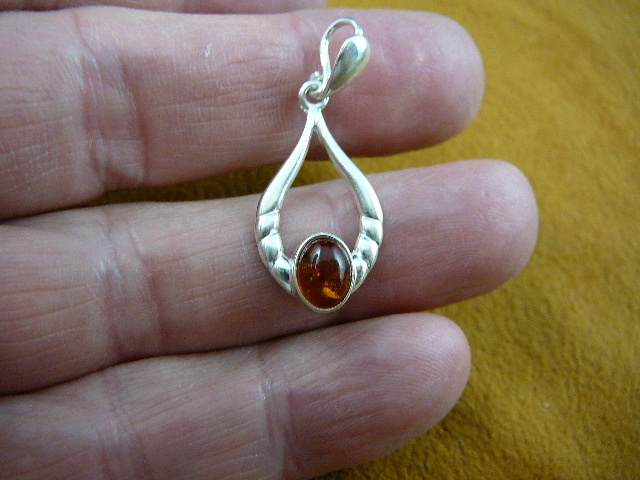 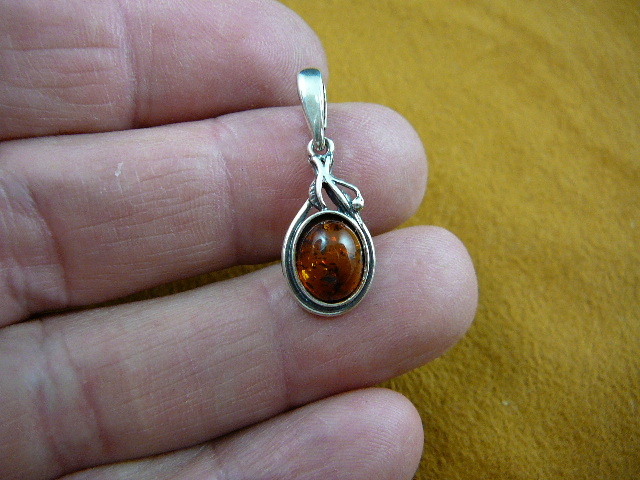 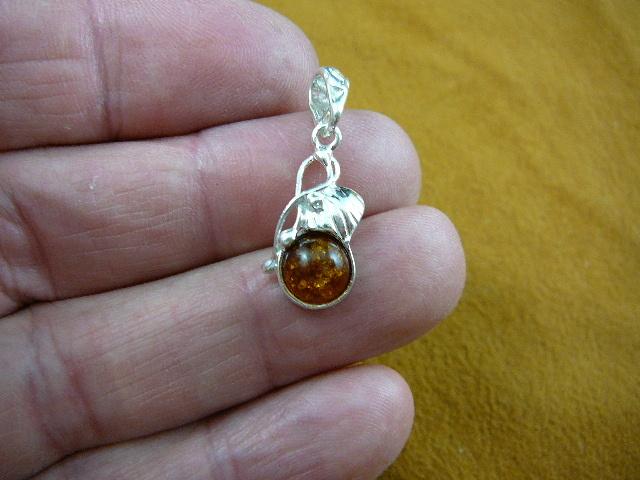 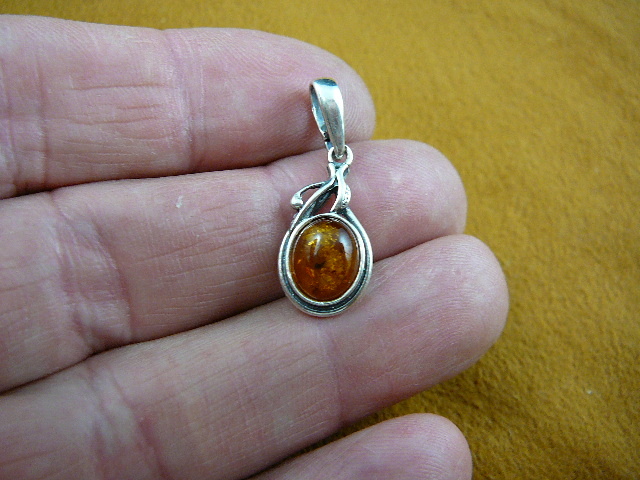 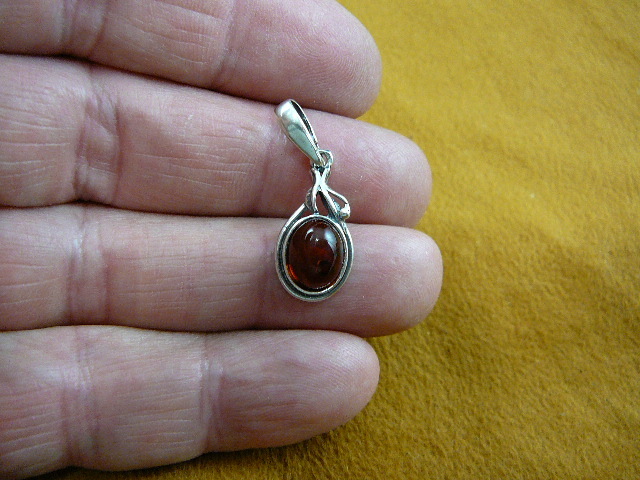 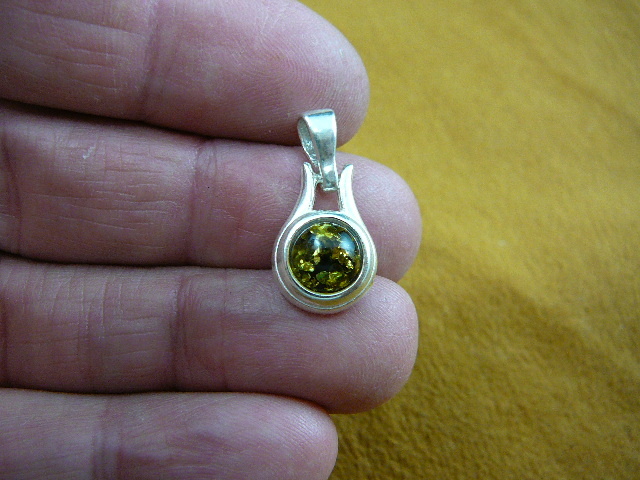 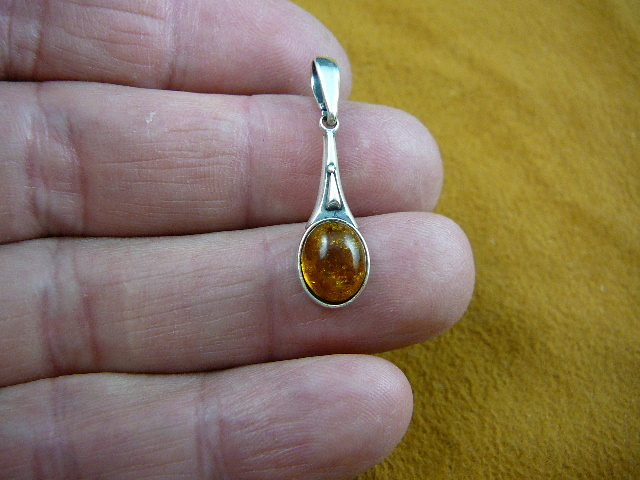 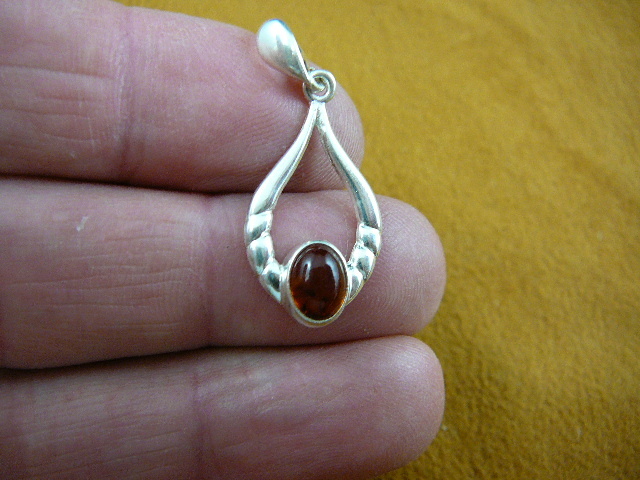 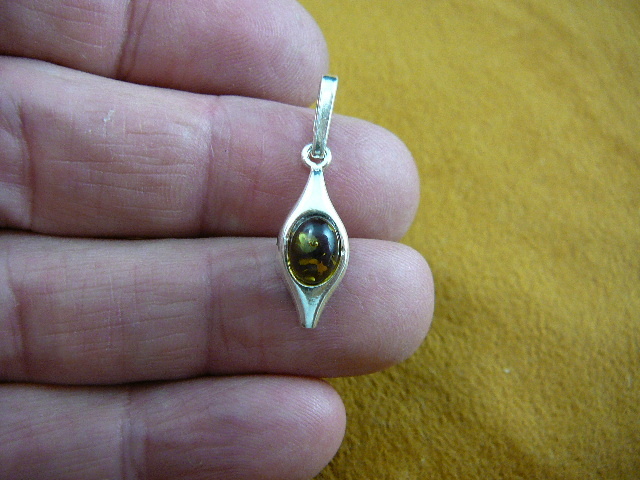 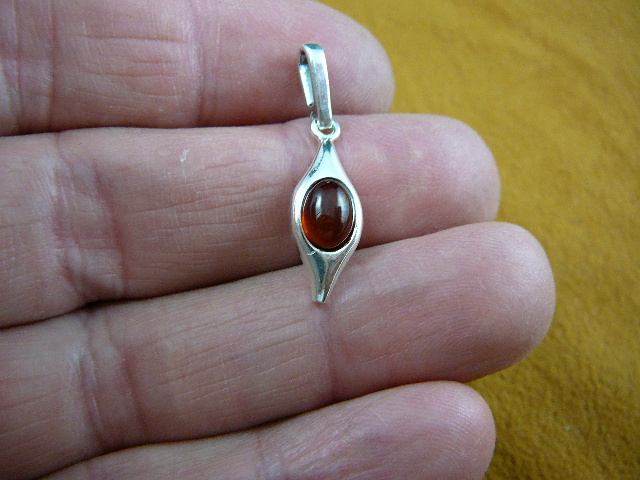 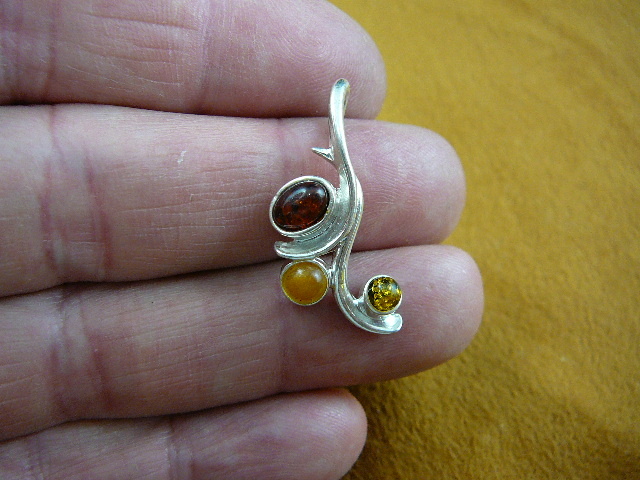 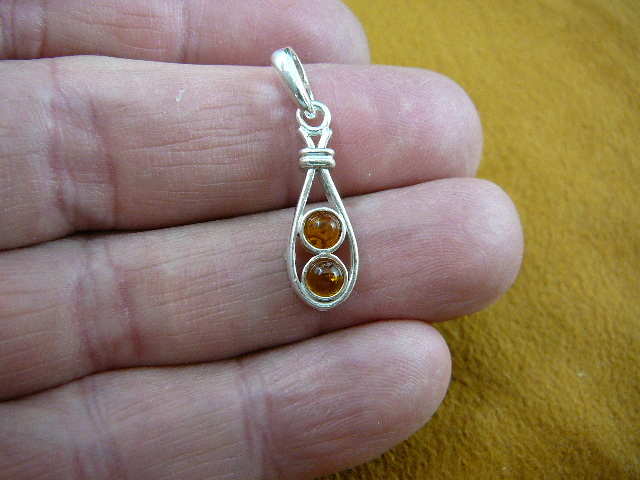 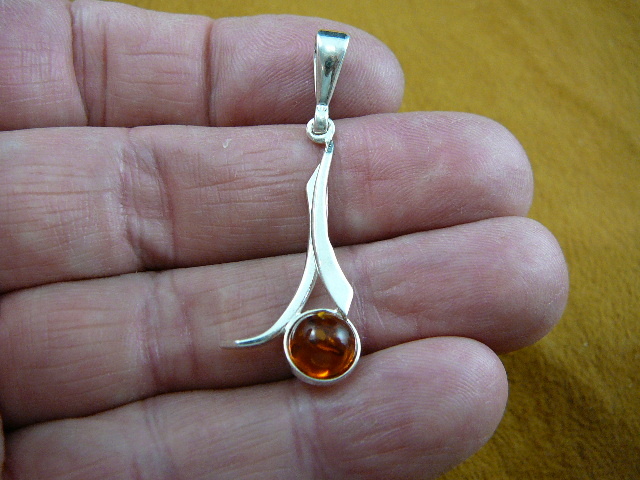 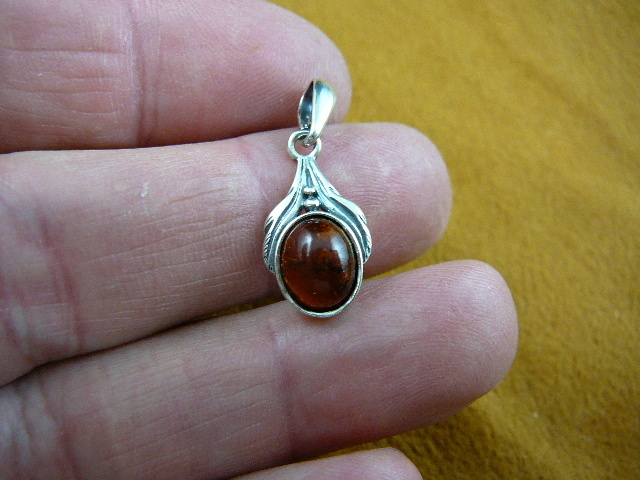 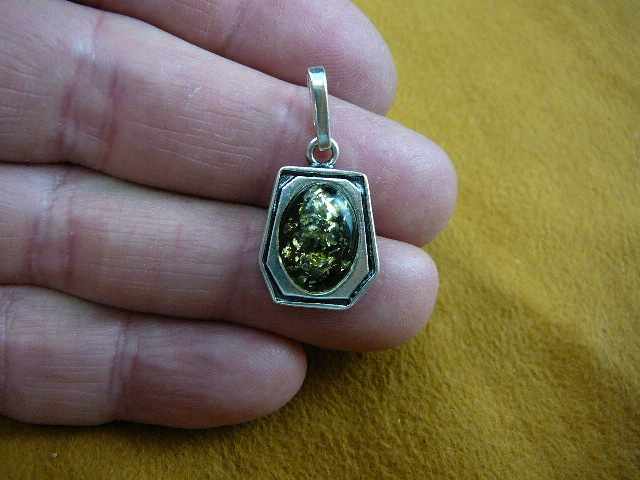 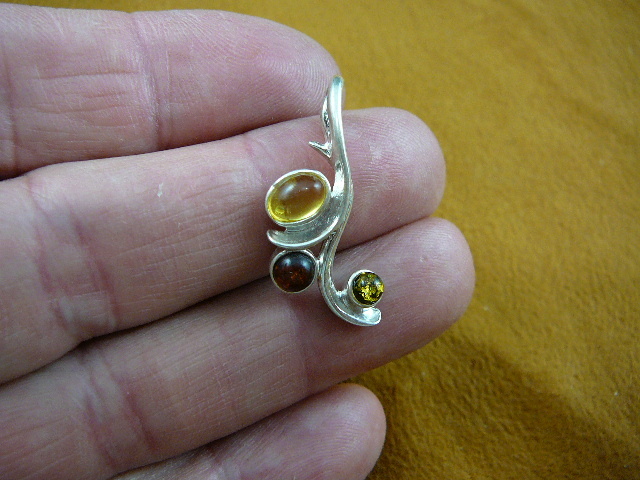 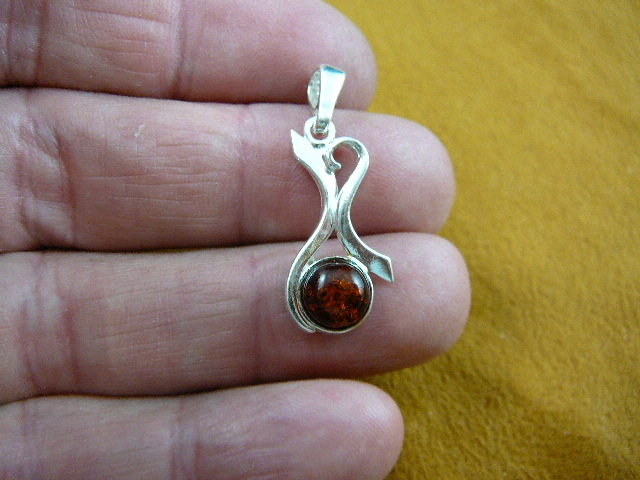 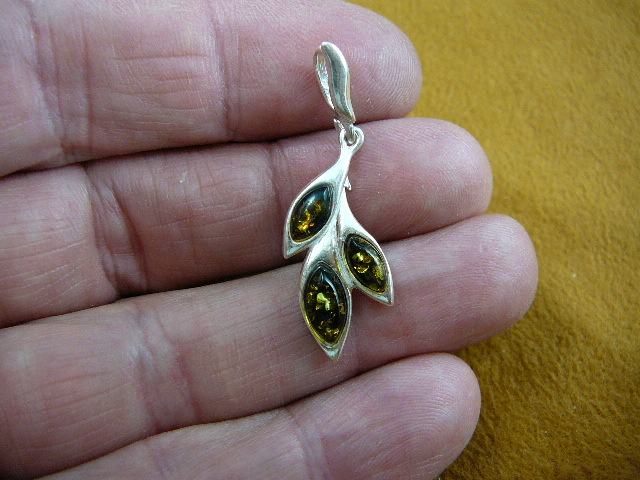 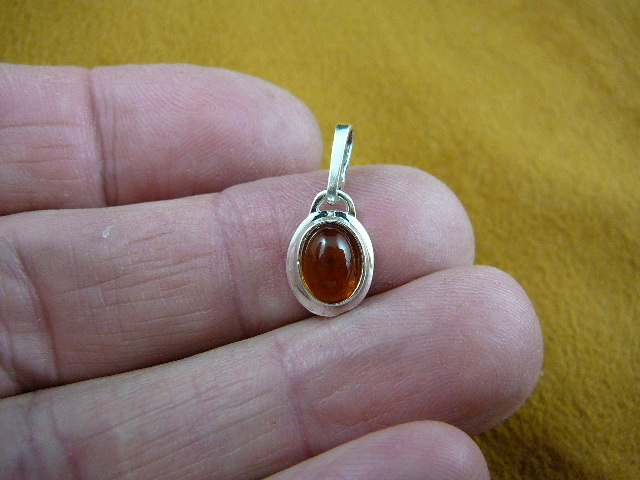 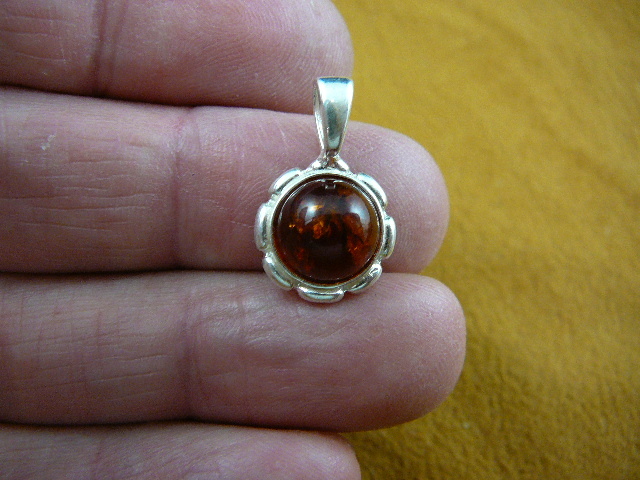 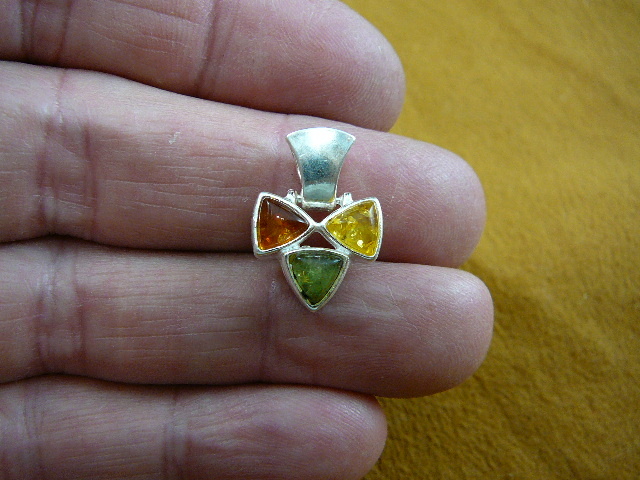 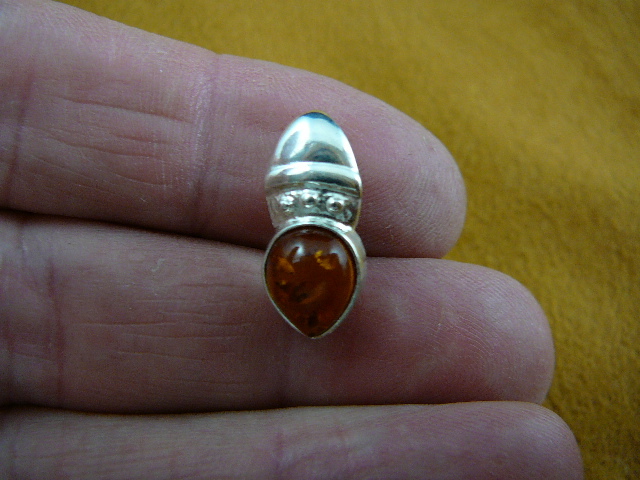 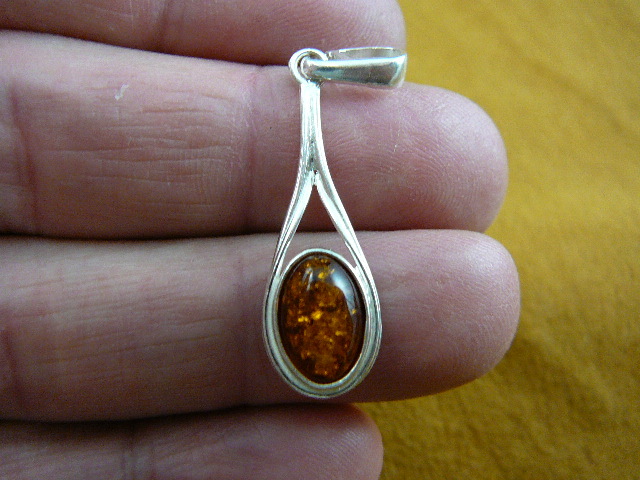 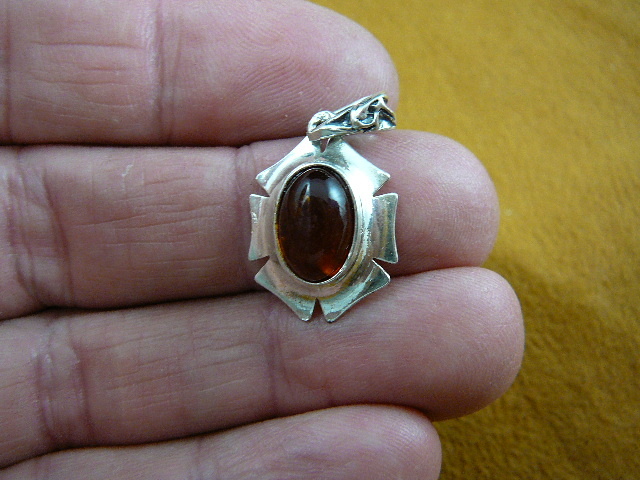 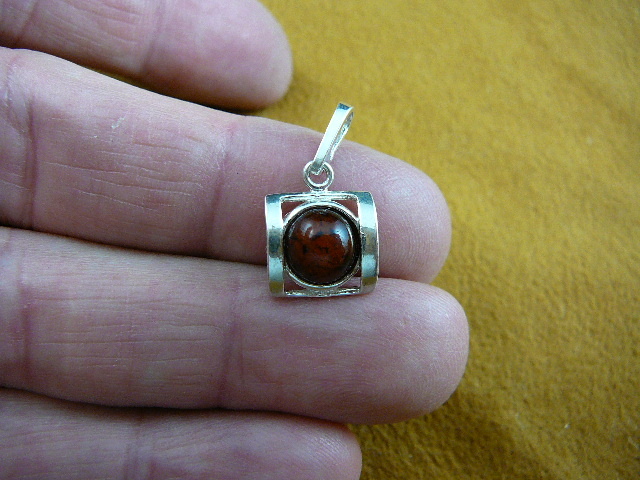 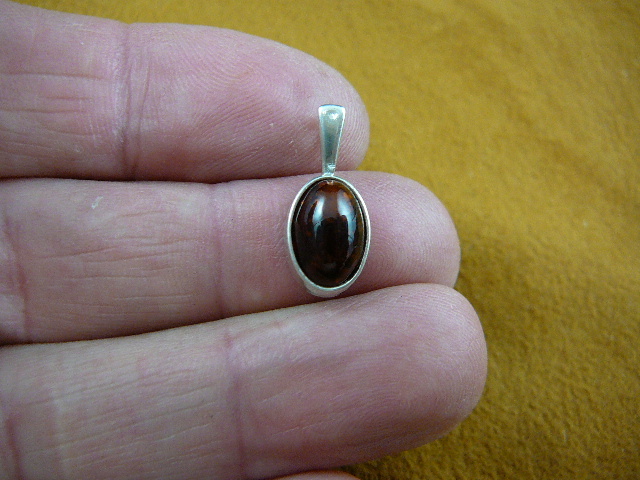 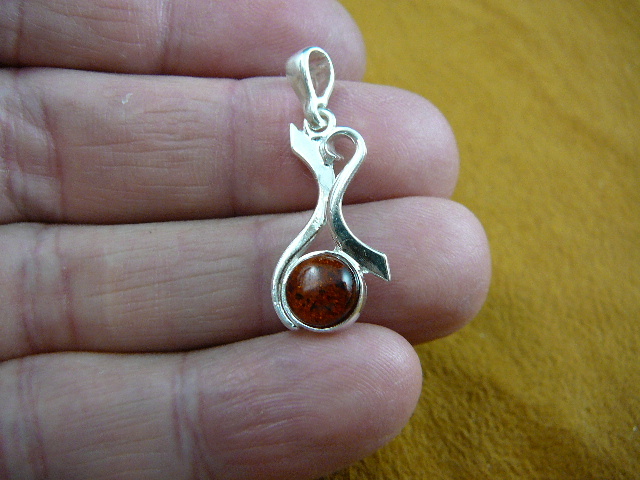 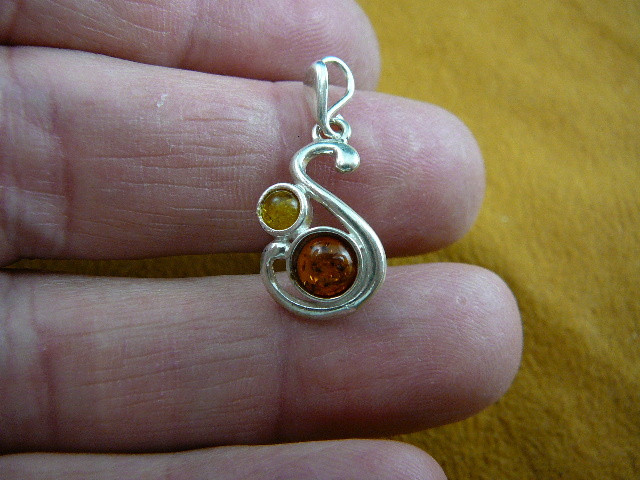 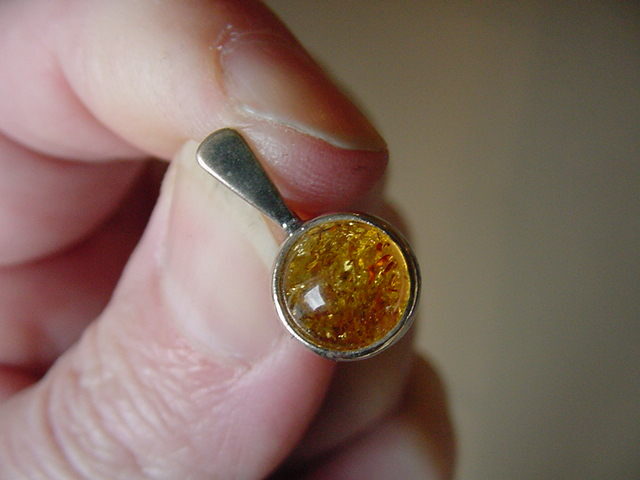 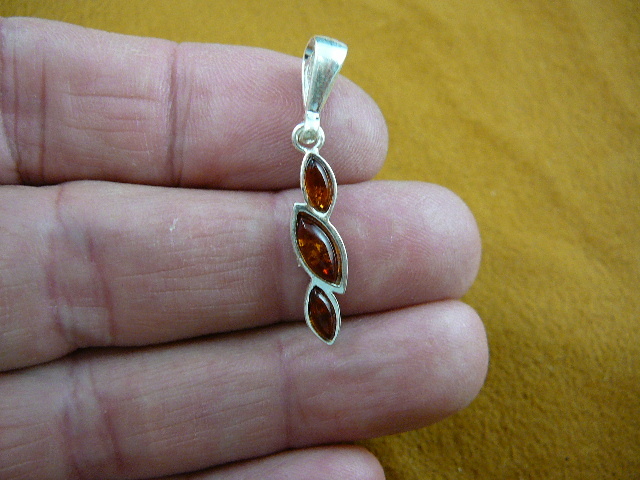 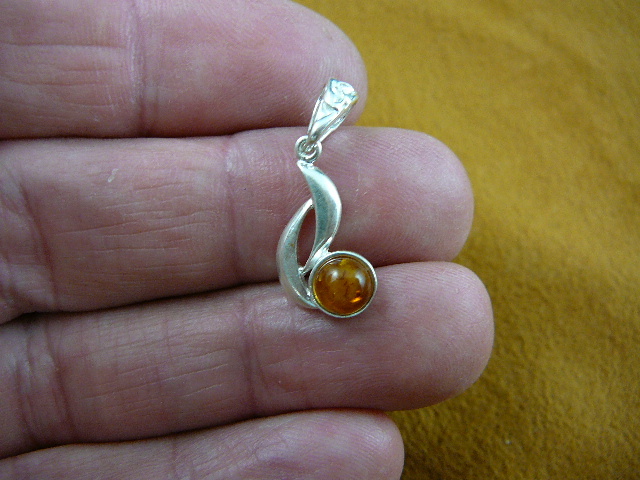 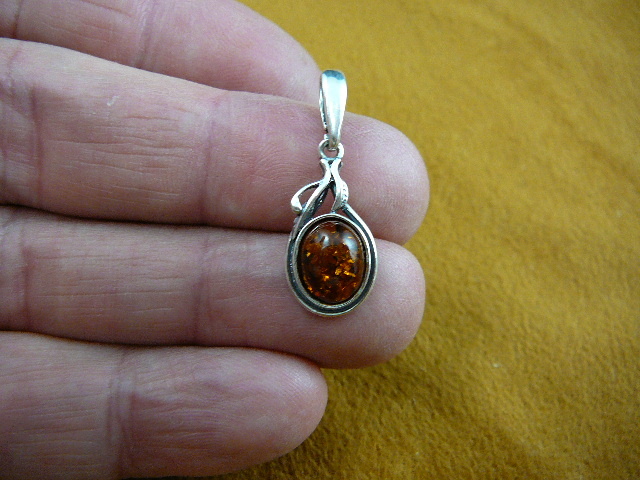 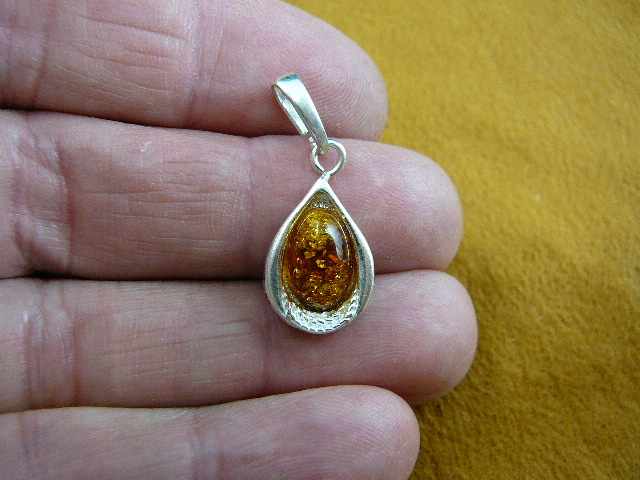 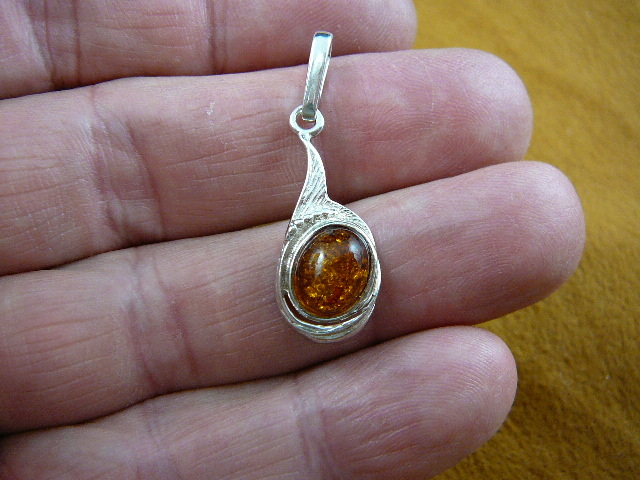 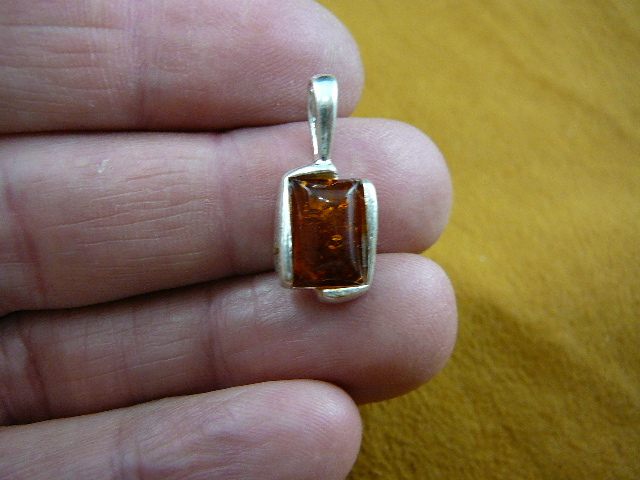 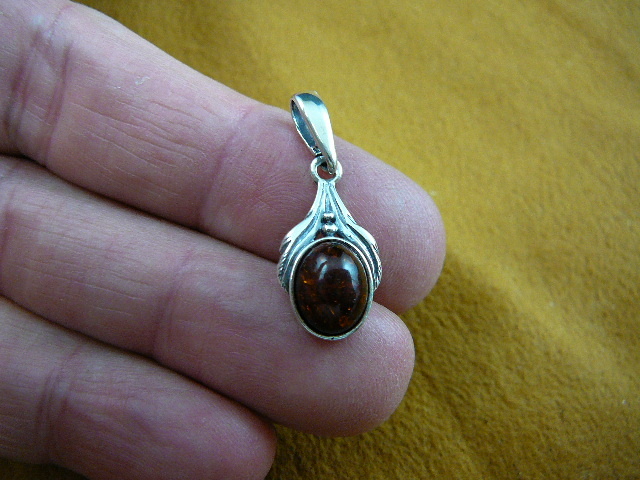 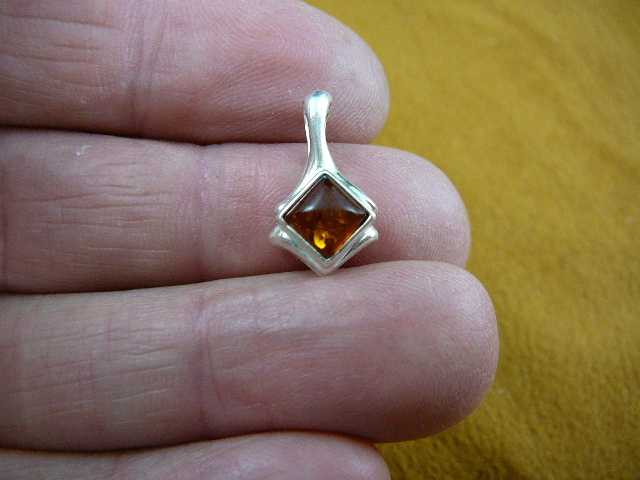 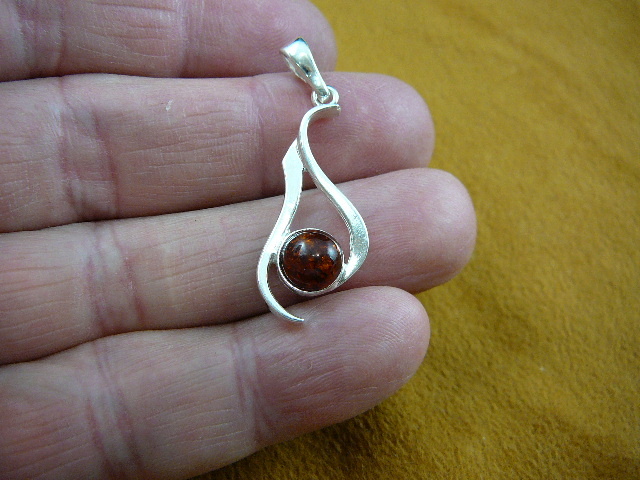 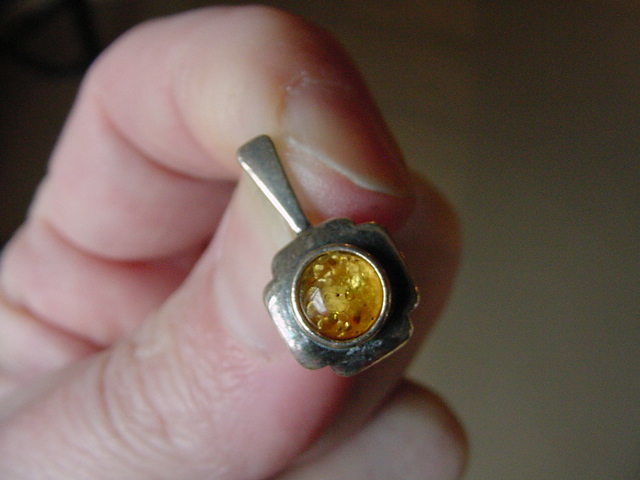 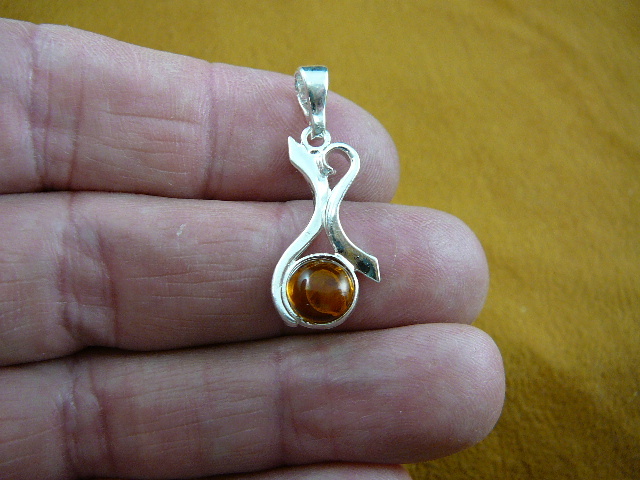 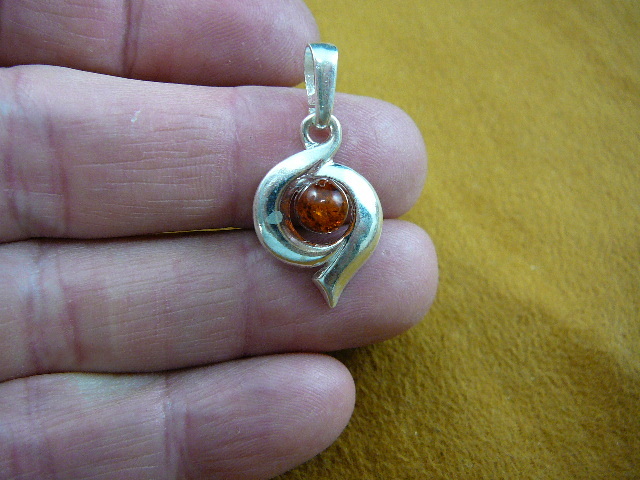 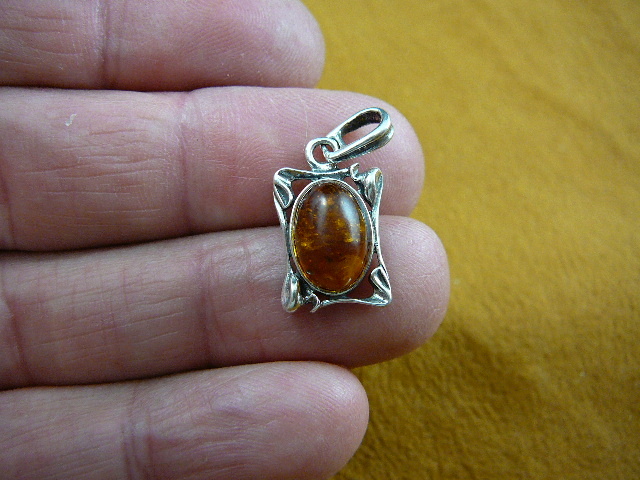 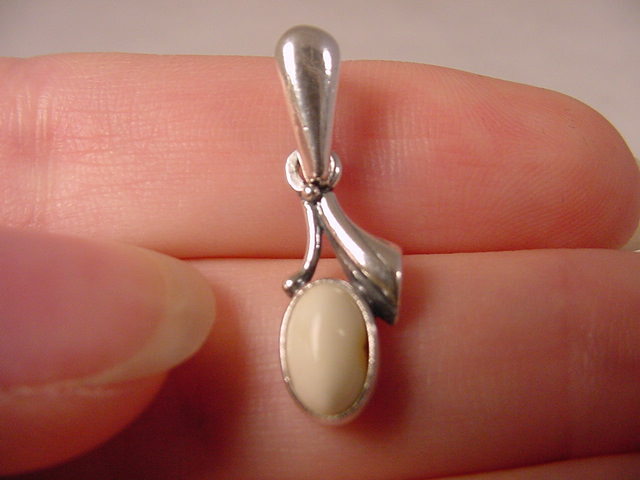 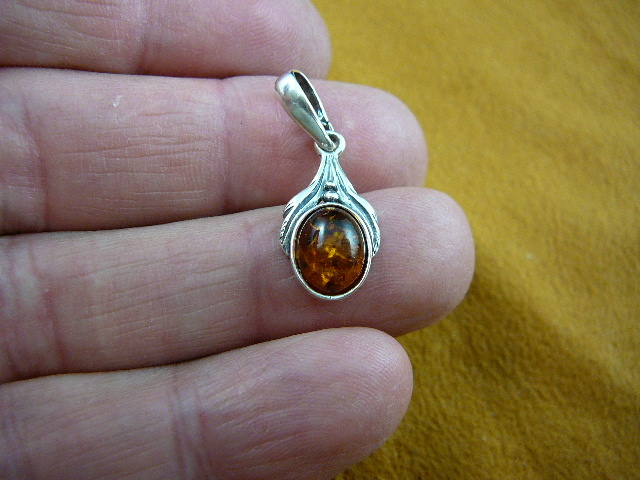 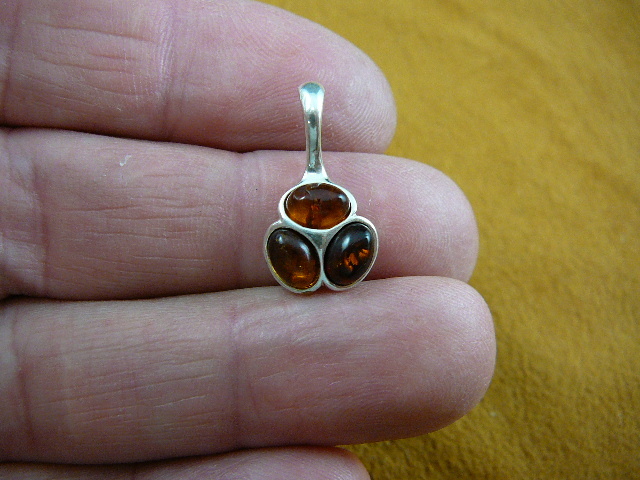 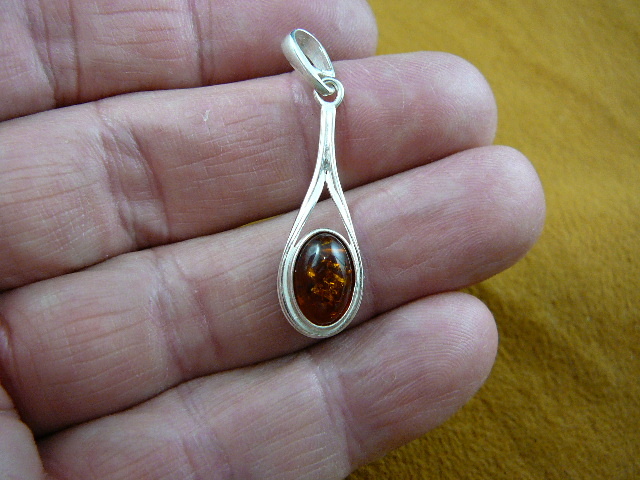 There is a blue clay layer full of amber which is mined with water cannons, transported to a facility where it is cleaned, cut, and mounted in .925 sterling silver by Polish and Russian artisans into not just jewelry, but works of art. 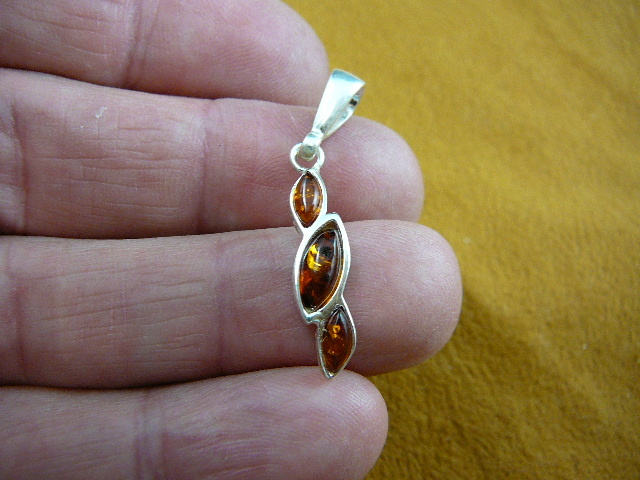 Here are some of our favorites.. 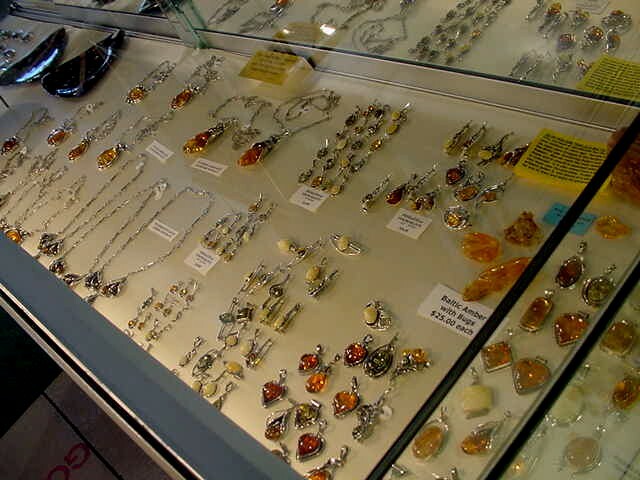 Note our display counters of just PART of our amber collection below.